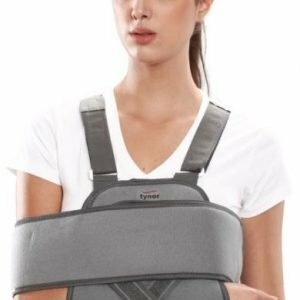 Clavicle Brace with Buckle is scientifically designed to immobilize, compress and ensure linear union of fractures involving the clavicle bone. It is used where neither neurovascular disturbances are severe, nor surgery is required. 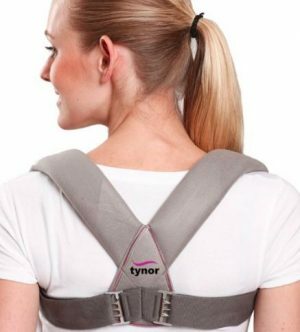 Claw buckles ensure no loosening of the brace with time. 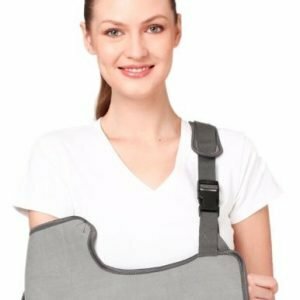 Ethafoam Buckle pad protects from buckle injury and improves the comfort of the patient. 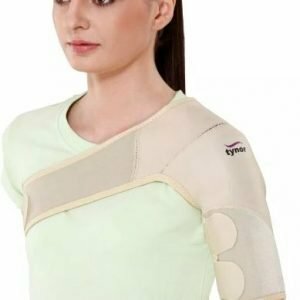 Figure of eight design with lateral vector ensures linear union of the clavicle bone, allows the required movement of the arms with perfect immobilization of the clavicle bone, easy application and tightening of the product.